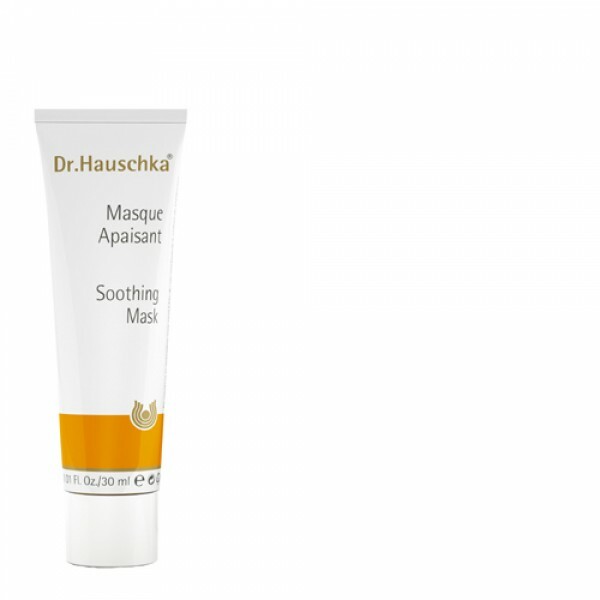 Calms sensitive, irritated and stressed skin. Nurtures and fortifies sensitive skin, reducing inflammation and redness, and leaving skin protected, nourished and radiant. Suitable for the most sensitive skin conditions, it helps skin to retain the skin's natural moisture levels, promoting a calm, even complexion with a radiant glow. Once the mask has been removed it will continue to provide reliable protection for the skin, helping to relieve any redness and irritation.